firefly box IV518 - Yatay designs and creates the Firefly smartphones, Firefly Tablets, Firefly Watch and Firefly Tablet. 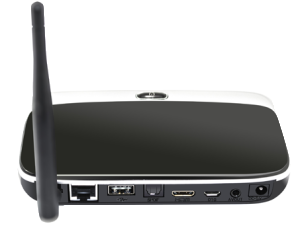 Powered by RK3188T 28nm Cortex-A9 Quad core Chipset. 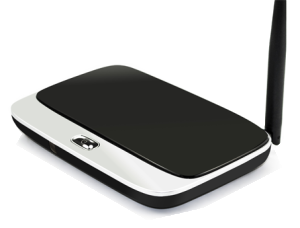 New Firefly Box IV518: You Need It, We Gladly Provide It. Firefly Box IV518 gives you access to the best 1080p HD content — including blockbuster movies, hit TV shows, live sports, your music, photos, videos, and more — right on your high-definition TV. You can even play content from your smartphone device or external storage. 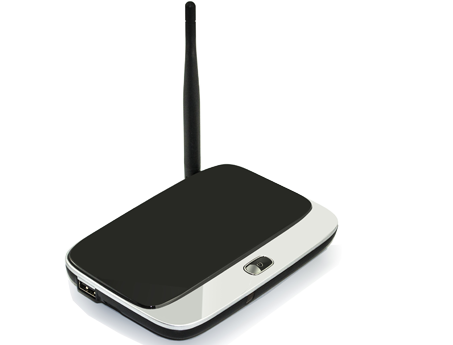 Powerful Android box and Flash options along with its supper fast CPU and GPU, lets you watch any online Video&HD Games with fastest way you never experienced. There are two versions of firefly box IV518 options are available now. 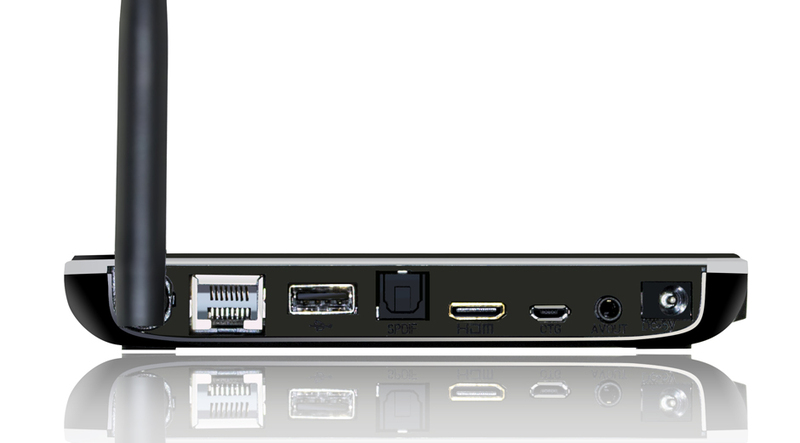 Firefly Box IV518 is loaded with useful software and functions, each one with its own meaningful and enjoy purpose. We listen to our users and integrate their feature requests on a regular basis. Firefly box is not only built by us, but also by our users. 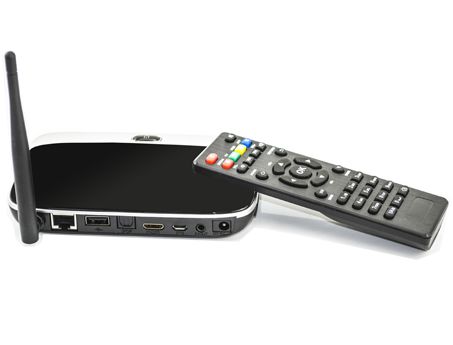 We include an extremely advanced option allowing users to quickly and easily choose the remote. Support Smart phone remote control, 2.4GHZ wireless air mouse/Remote controller. 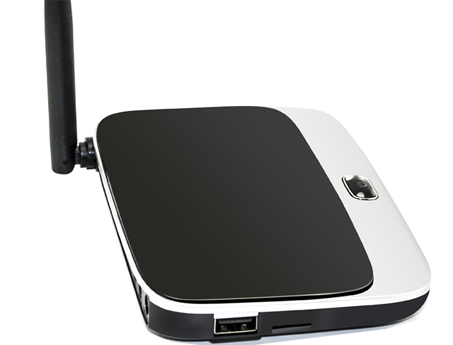 Supports 2.4GHZ WiFi 802.11 b/g/n, and RJ45 LAN 10/100M Base-T.
Online Resources Option: Videos, Games, Online TVs. Firefly does not limit you to one setup software, we prefer to give you options. From free to subscribe needed, we let you decide. That’s right, you can have your cake and eat some too. What Else? Full Functions Available For ODM orders. Need an customized function? No problem, yatay firefly provides turn-key service for the most devices redesign, Our custom design and unique function will allow your products to shine. Ridiculously Easy Use: True One Remote to get all. 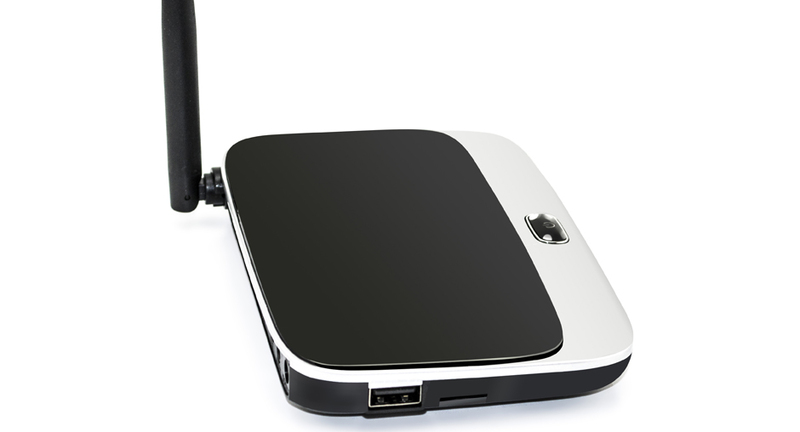 High definition TV player: We Make Them, You Use Them.